Factory farms keep animals confined in terrible conditions with no degree of freedom whatsoever. Mercy For Animals, an organization that stands up for farmed animals and strives to put an end to factory farming, sponsored a video showing what it's like when these captive animals are finally free. As the animals are released, the joy they feel cannot be contained. 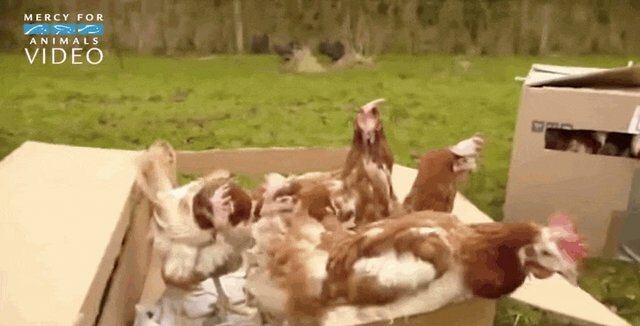 Chickens are finally able to spread their wings for the first time. Cows are given the opportunity to run and leap like never before. 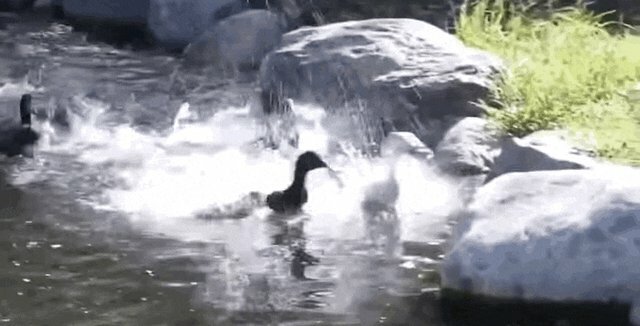 Ducks are given the freedom to swim. 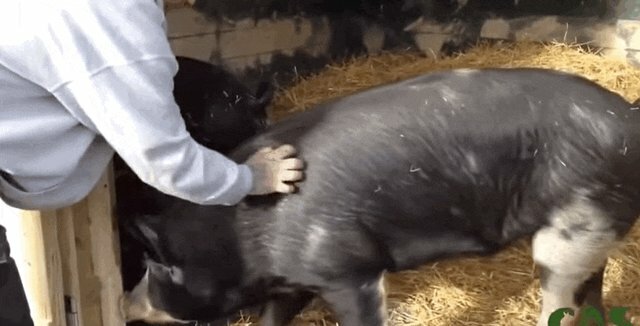 Pigs are shown love they've never felt before. 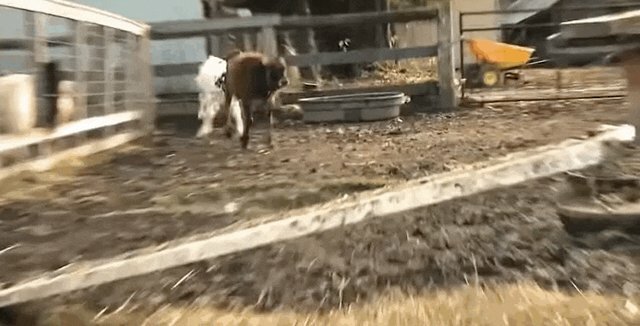 The animals are able to feel grass and fresh air for the first time in their lives, and as they run and play with no restrictions or fear, it is so incredibly heartwarming.